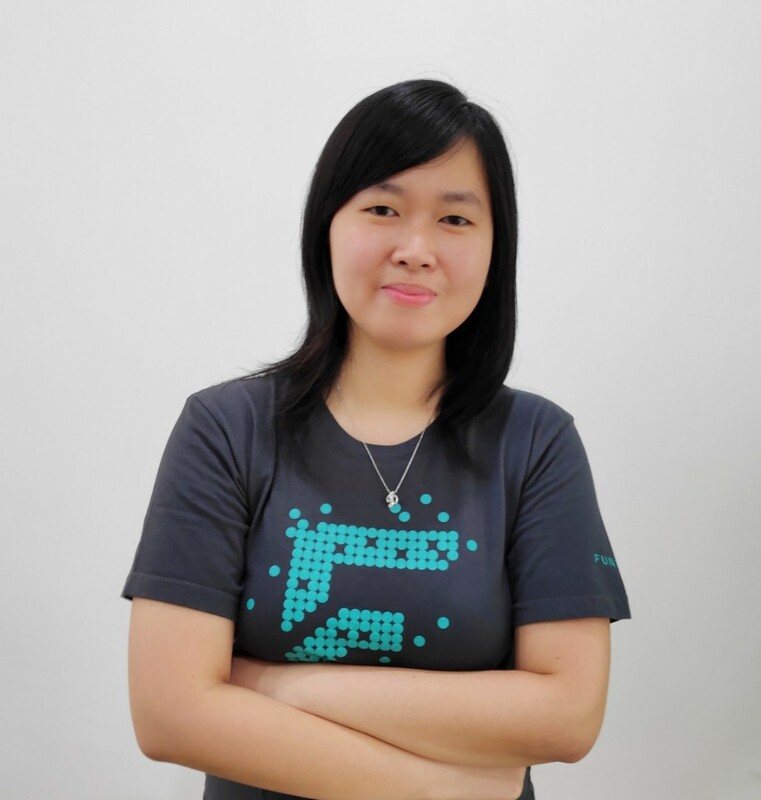 Dewi is a Quality Assurance Analyst at Fundnel, responsible for guaranteeing high levels of quality in Fundnel's services. She also assists the software development team in identifying problems early in the process. Prior to Fundnel, she was an implementer and application consultant for ERP software and Document Management System. After which, she was engaged in development projects in the commodity management sector as a QA Analyst. Growing up, I was always a hands-on child and spent a lot of time fiddling with LEGO, puzzles and chess. I was always obsessed with details, precision and had an inclination towards analytical thinking. As I grew older, I became interested in technology, hence I chose to major in Information Technology. This eventually shaped my career path. We must be aware not only of our strengths, but of our weaknesses as well. Through this awareness, one can make adjustments and balance them. It takes an entire team to create true success. No matter how skilled an individual can be, he/she can only take the team so far. With cohesiveness and teamwork, however, something greater can be achieved.